4000 N Ocean Blvd. 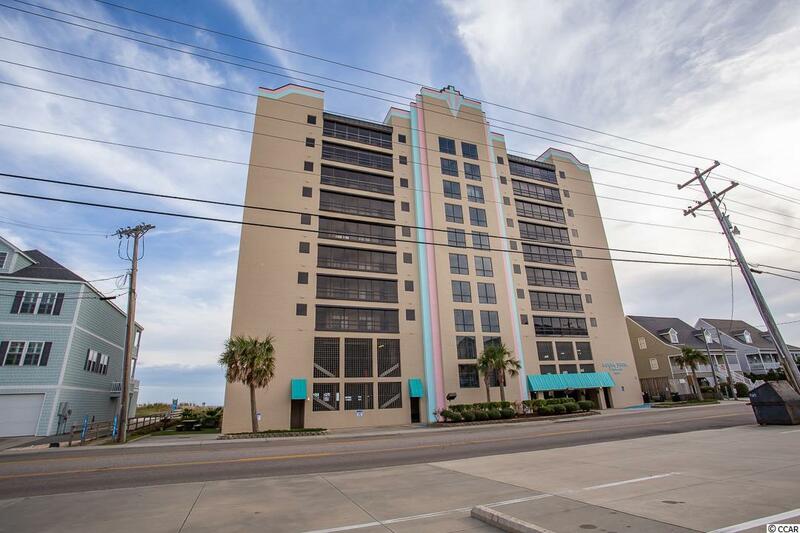 #601, North Myrtle Beach, SC 29582 (MLS #1821761) :: James W. Smith Real Estate Co.
You must see this stunning oceanfront 4 bedroom 3 full bath luxury condo to believe it! 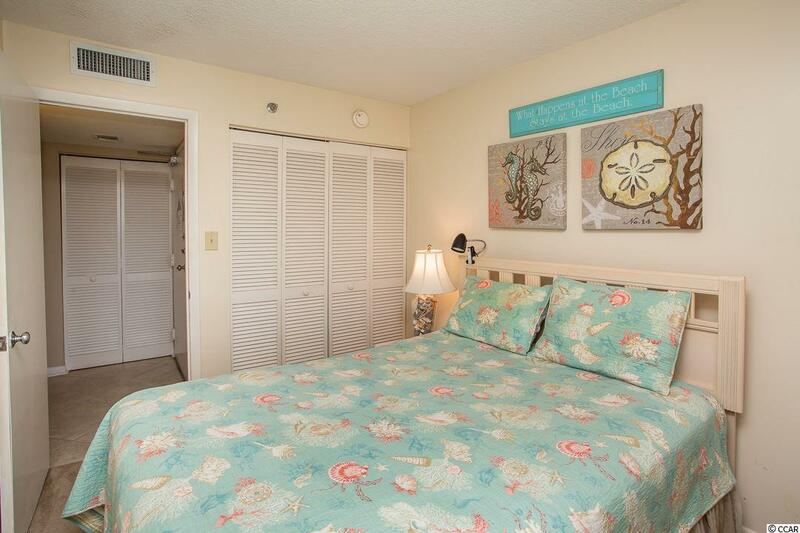 The Gorgeous views of the entire coastline from north to south are magnificent from this end unit. 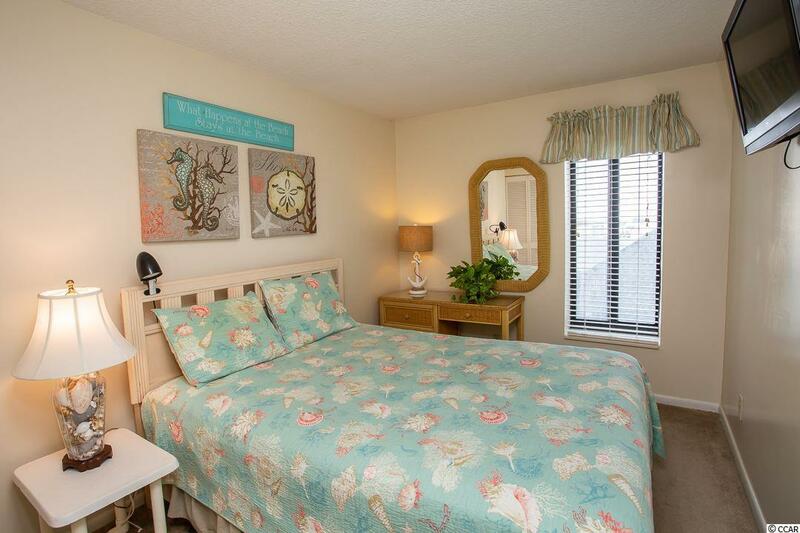 This condo is tastefully decorated and unique in all the space it has to offer. At construction, the owner converted 2 units into 1 deluxe floor plan. 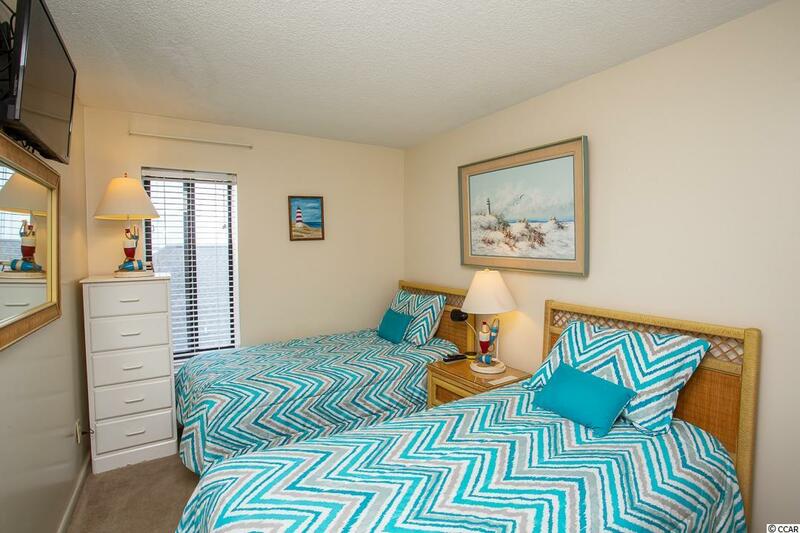 The large private balcony is the perfect location to capture amazing sunrises/sunsets, listen to the tranquility of the ocean, and relax in your own piece of paradise!! This building also has a secure entry. On the 4th floor you will find the swimming pool and a community room. Kitchen Dishwasher Garbage Disposal Refrigerator Range Oven Microwave Pantry Stainless Steel Apps.